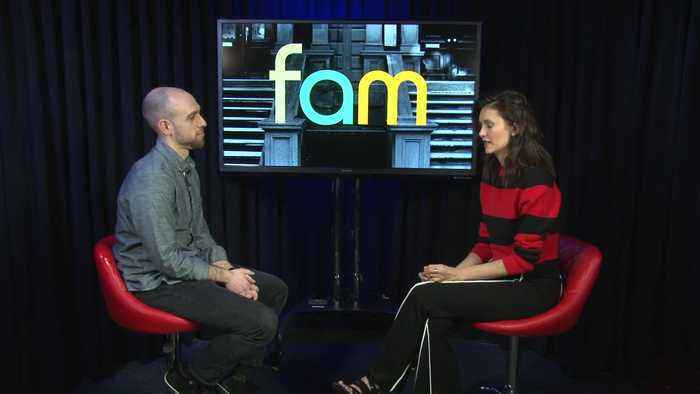 The star of "Fam" on CBS chats with CBS Local's DJ Sixsmith about her career, working with Tone Bell and her friendship with Drake. 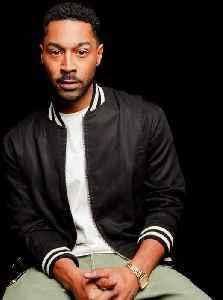 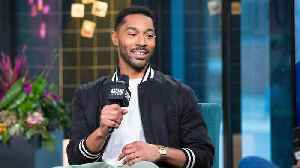 Tone Bell shared what it was like working on the new film, "Little," alongside Marsai Martin, Regina Hall and Issa Rae on and off-screen and all of the ad-libbing that ensued. 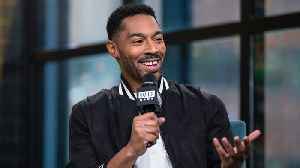 Tone Bell expresses his sadness over the loss of Nipsey Hussle and talks about his chance to work with the late rapper. 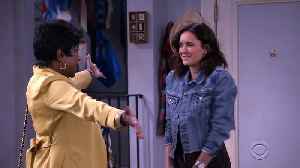 Fam 1x12 "Say Mess To The Dress" Season 1 Episode 12 Promo Trailer - When Clem’s mother-in-law, Rose, asks her to wear her old wedding dress, Clem is touched, but afraid to tell her it’s not her..